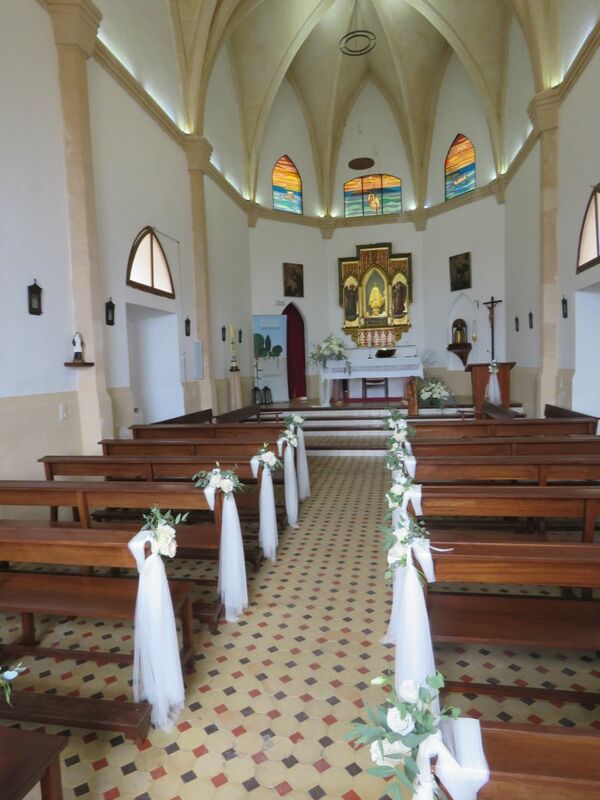 Our beautiful island has charming churches in every corner. 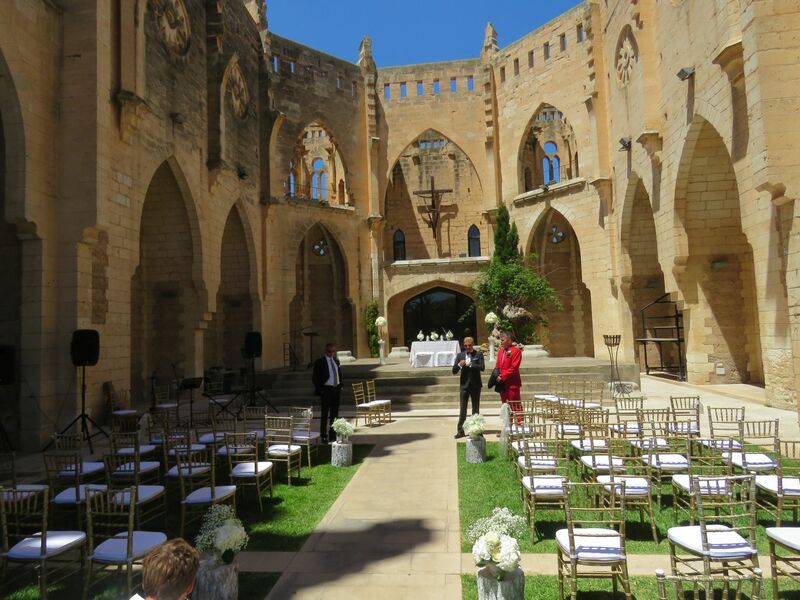 There is even an impressive open-air church for religious couples who would like to tie the knot outside. 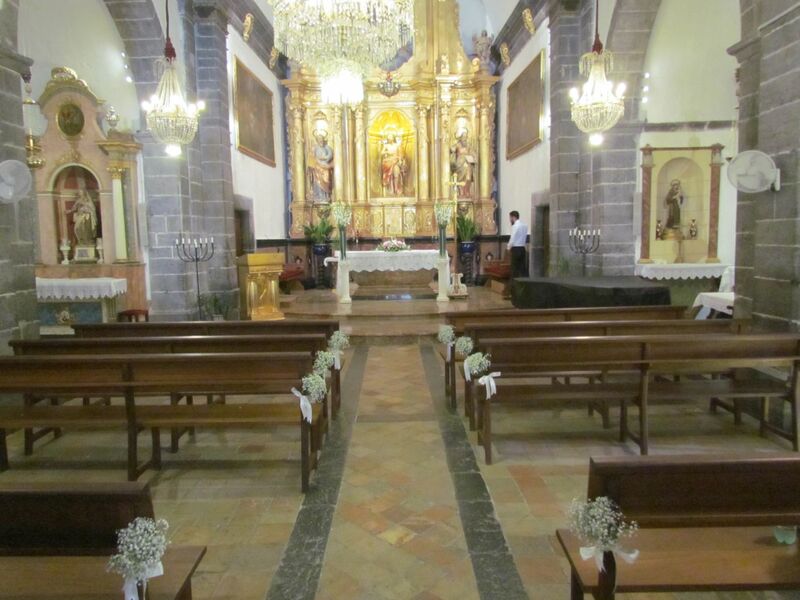 We can help you arrange a church and a priest, and we work with several priests who speak English. 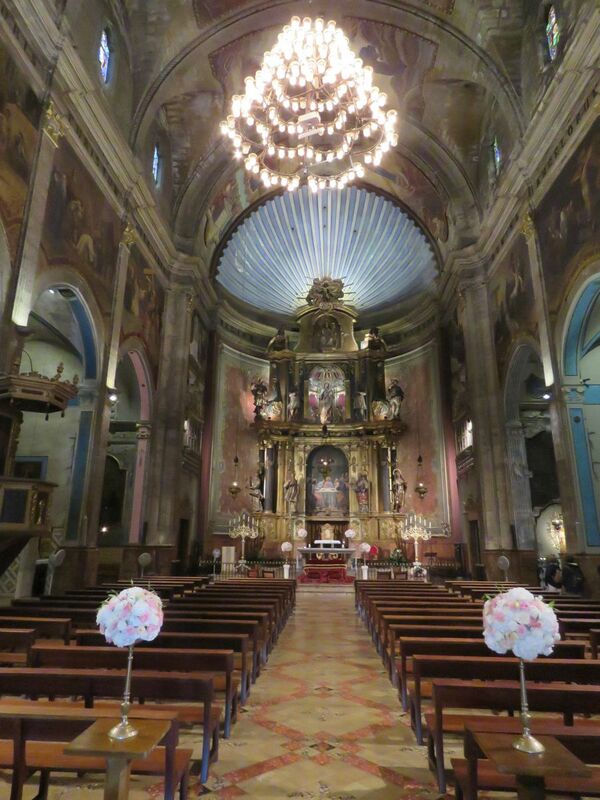 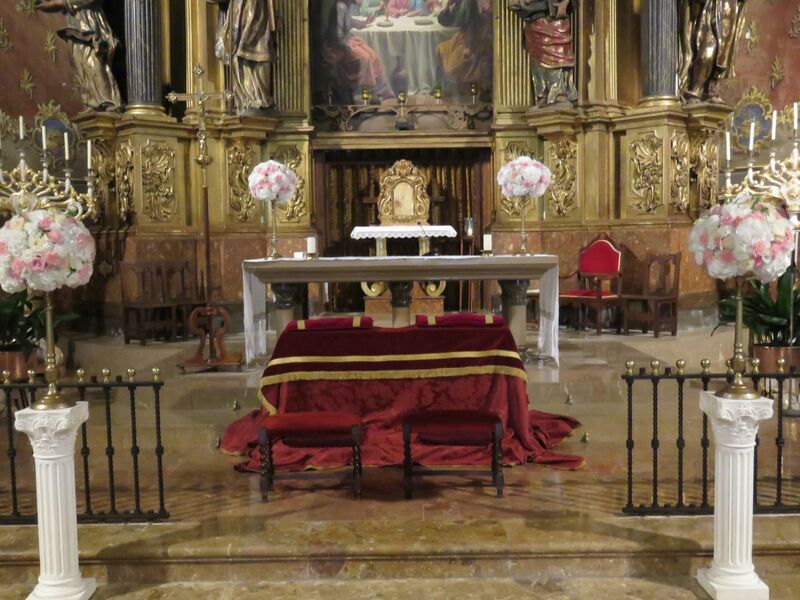 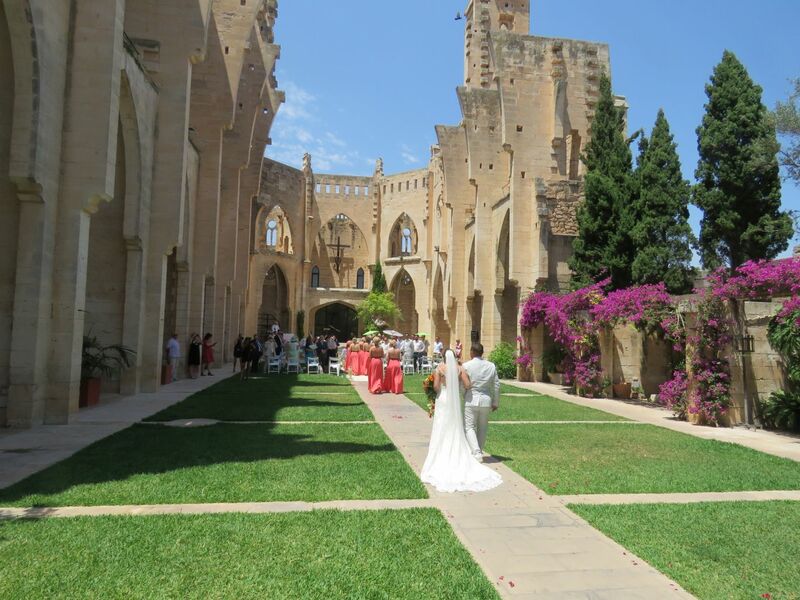 If you are Catholic you can get legally married in Mallorca. 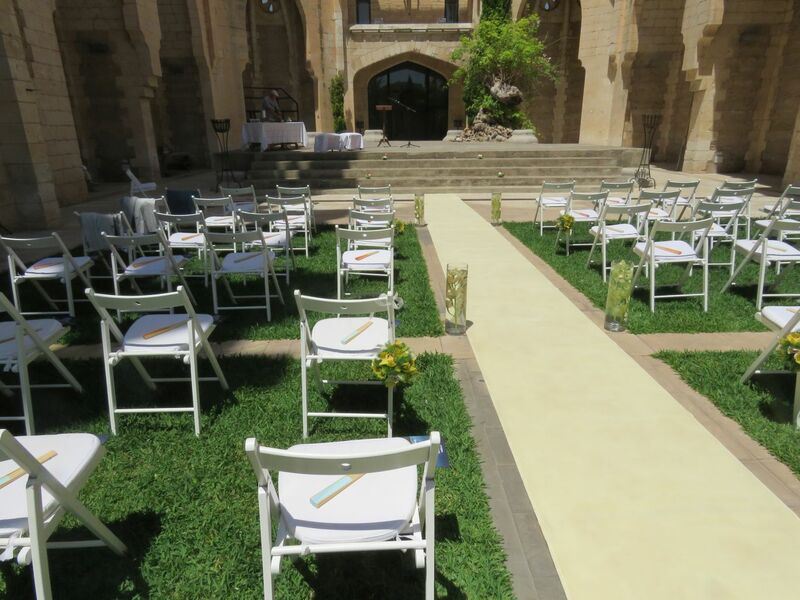 If not, we can organise a blessing ceremony for you, for example, with the help of the Anglican church. 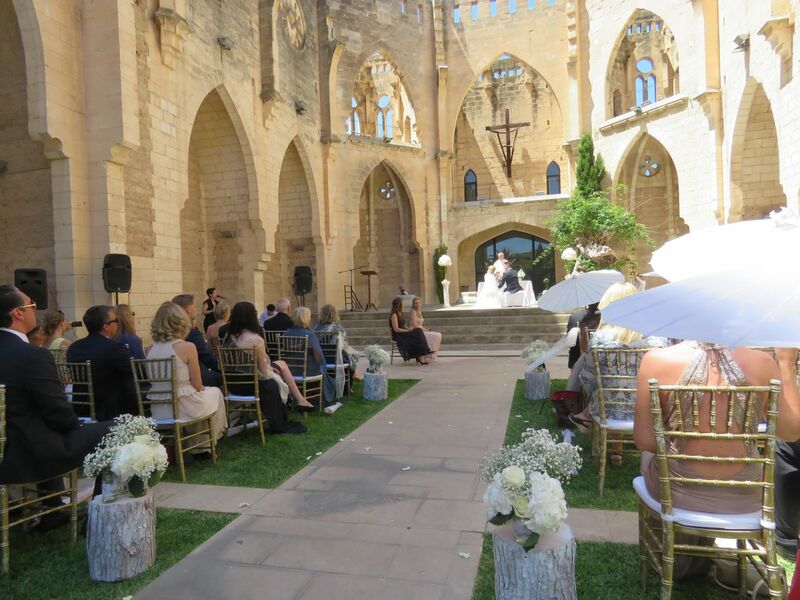 Couples who are residents in Mallorca may also have a legal civil wedding. 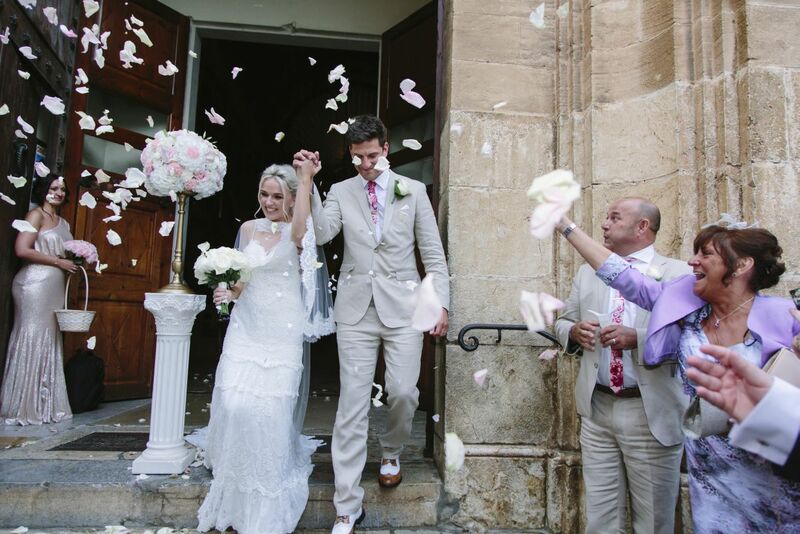 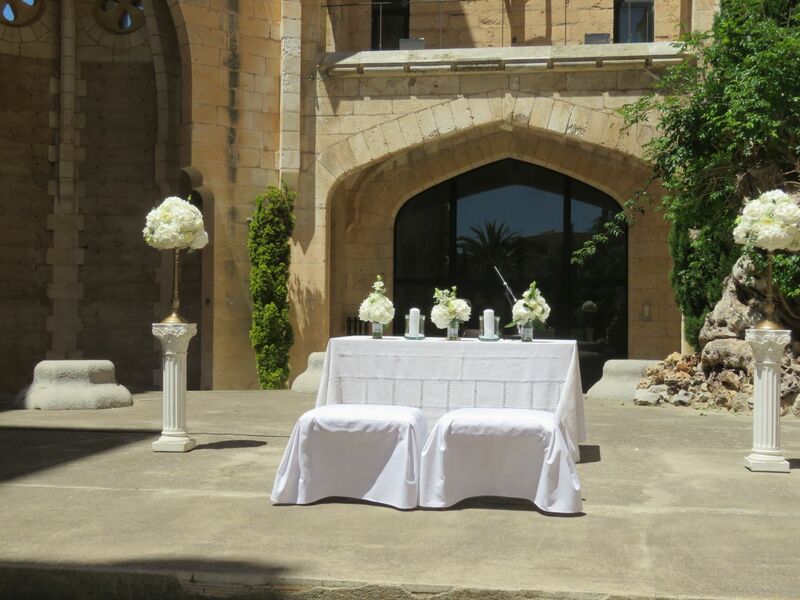 Swedish and Norwegian couples, however, are able to get legal weddings in Mallorca with our help. 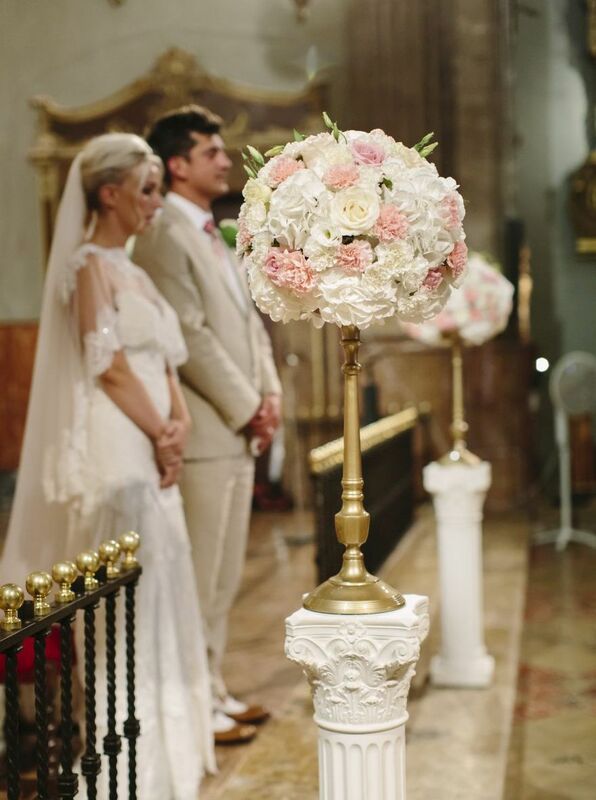 For those of you who would like a very personal ceremony at your own chosen venue, we have excellent celebrants to assist you. 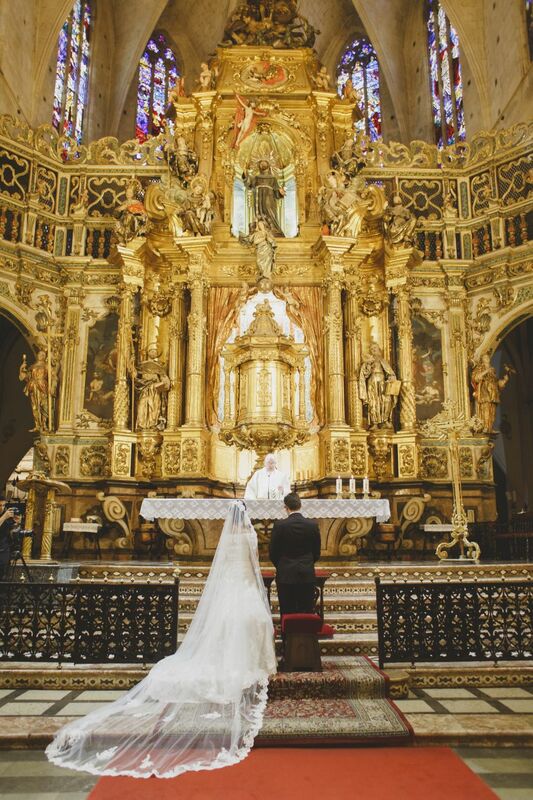 Ask us and we will find the best option for you!